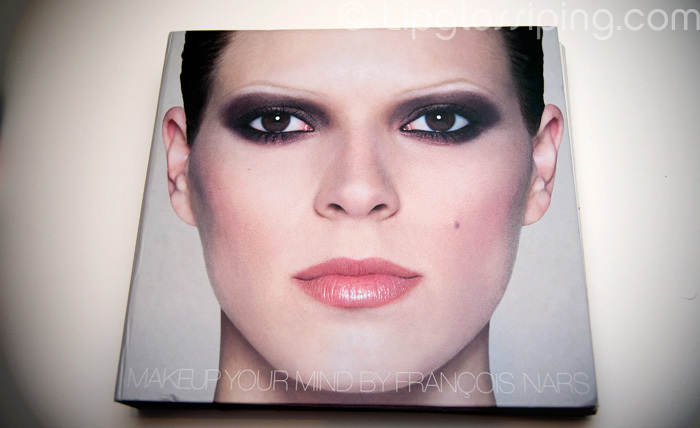 It’s my first makeup book, and I fear it may herald a new addiction. I already have more coffee table books than room for coffee tables thanks to my passion for photography, but I’m on the hunt for more! Tell me, what are some of your favourite makeup books? In other news, thanks so much for your kind ‘get better soon’ wishes yesterday, I wasn’t well enough to make it up to London today, so Mr L has promised to take me to Gunwharf Quays and spend aslong as I want in the CCO instead. I did make it to the doctors yesterday and I’m looking at what appears to be either a stomach ulcer or a cholecystectomy which has left me with a bile leak. At least I feel less of an e. coli carrying skank. Bwuahah, every cloud and all that! ook! I had a cholesys done a few years back, best to get it whipped out if needs be. Good heavens, I love that book, great buy! If you liked it, you should also like the ones by Kevin Aucoin (RIP, such a gentle soul he was), especially “Making Faces” which has great no-nonsense advice and some really unexpected looks and transformations. I have the Trish McEvoy makeup book and it’s definitely a must-have for makeup lovers. I LOVE this book. Everyone should get it, it is so beautiful! *just keeps sending you love* I have a nasty cold, but it’s nothing compared to your scary medical words! The Alex Box one is beautiful, too, someone said. Get well soon. Love this book, I couldn’t afford it in college so I borrowed it from the library and photocopied ALL of it haha. The Kevyn Aucoin books are great, and the Bobbi Brown beauty book. i have a laura mercier book, its quite good on foundation application and having baths and that type of thing. Hope that you feel well soon and that it proves to be nth serious! That book looks awesome, was it expensive? Rae Morris´ ‘Makeup – the Ultimate Guide’ is a great one too!